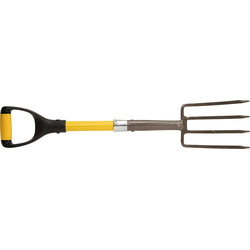 Browse a large variety of garden forks suitable for digging weeds, moving soil, planting flowers and more. 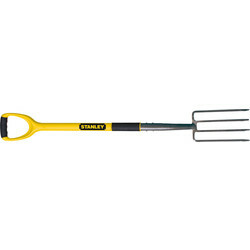 We stock Stanley, Roughneck and Smith & Ash garden forks for professional landscapers or home gardeners that are durable and long lasting. 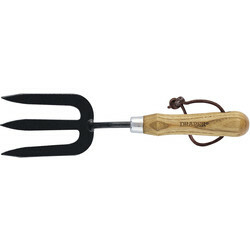 We stock garden, border, digging and more garden forks to suit every task in the garden. 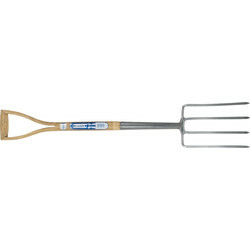 Find border forks to maintain the borders of your garden such as the Smith & Ash border fork with a stainless-steel head or carbon steel border fork that's epoxy coated with flexible tines. 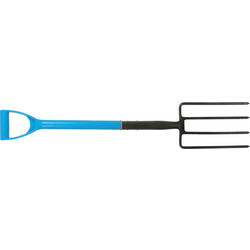 Browse digging forks that are ergonomically built to make digging easier. 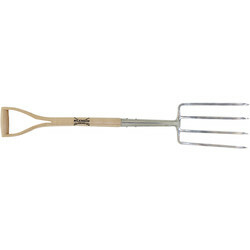 We stock the Draper ash handled digging fork made of epoxy coated carbon steel, or the Stanley digging fork with a tempered steel head and an ergonomic handle. 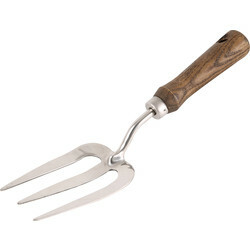 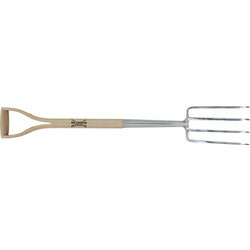 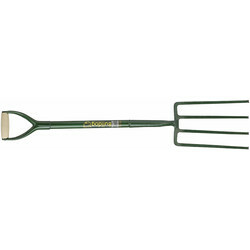 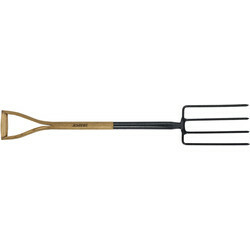 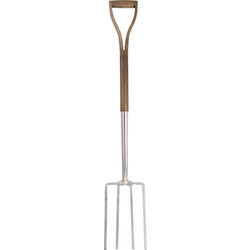 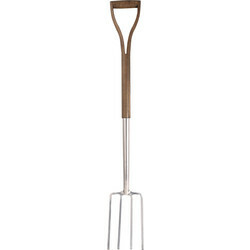 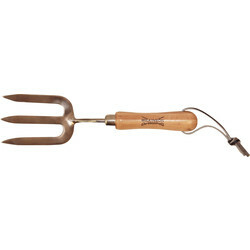 Long handled garden forks are ideal for digging deep holes or a small garden fork for use in confined spaces.